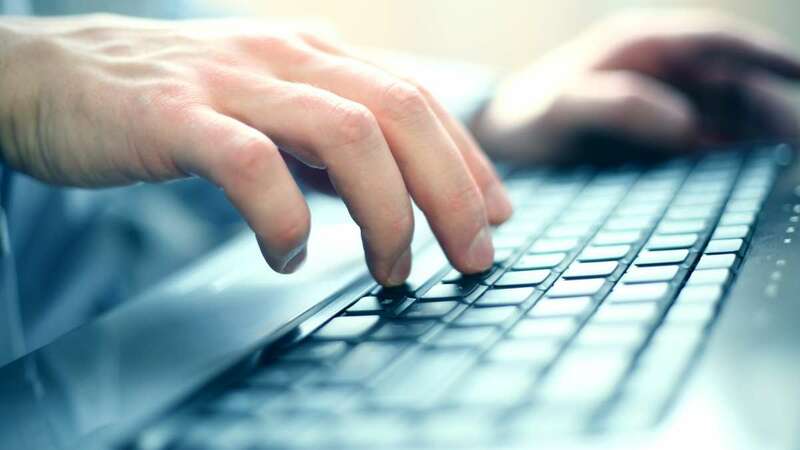 New Delhi : The Institute of Banking Personnel Selection (IBPS) has released the pre-examination training call letter for Clerk Prelims exam 2019. Aspirants who are willing to appear in the exam may download their respective admit cards from the official site of IBPS at ibps.in. The admit cards are available from November 14, 2018 till December 01, 2018. The IBPS Clerk Prelims 2019 exam will be conducted on December 8, 9, 15 and 16, 2018 on PAN India basis. As per official source, the examination will fill up a huge vacancy of 7275 clerical posts throughout the country. The official notification of IBPS clerk exam 2019 was announced on September 18, 2018. And, the last date to fill the application was October 10, 2018. Visit the official site of IBPS. Click on the link scrolling on the top of the page as ‘Click Here to download Pre Exam Training Call Letter for CRP-Clerk VIII. Put your login cerdentials that comprises of language, registration number and password along with the captcha code. Your admit cards will be displayed on the screen. Download it and keep a hard copy of the same for further reference.